Carb backloading is a nutrition strategy based around consuming carbs around strategic times. It is showing promise in its ability to impact fat burning, muscle building, energy production and sleep quality. In this article, I am going to go over the science and strategy to both calorie and carb backload and how to apply this if you are following a ketogenic lifestyle. 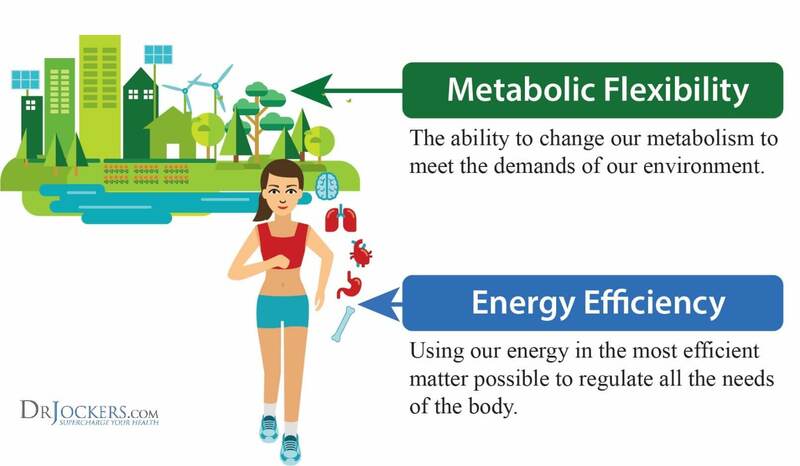 Most of us were taught that we should have carbs like fruit and oatmeal in the morning to increase our energy and have less carbs in the evening because we need to create less energy. The thought was that if we consume more carbs in the evening, we will store them as fat. Carb backloading is basically the opposite approach, where we consume little to no net carbs (fiber is ok!) during the early part of the day and we consume more carbohydrates in the evening. Carb backloading takes advantage of the natural morning physiology to enhance blood sugar stability and fat burning processes. Carbohydrates are broken into 4 main categories (sugars, starches, sugar alcohols and fiber). Sugars and starches are called net carbs because they break down into the smallest unit of sugar called glucose in the blood stream. Fiber and sugar alcohols do not elevate blood sugar for most individuals although everyone is subject to a unique response of their own. When we consume these carbs, our blood glucose goes up, which triggers the pancreas to produce insulin. Insulin’s job is to pull the glucose out of the blood stream and put it into the cells. It begins by filling up the most metabolically active tissues – the brain, muscle, and liver; then progresses to the least metabolically active tissues, the fat cells. 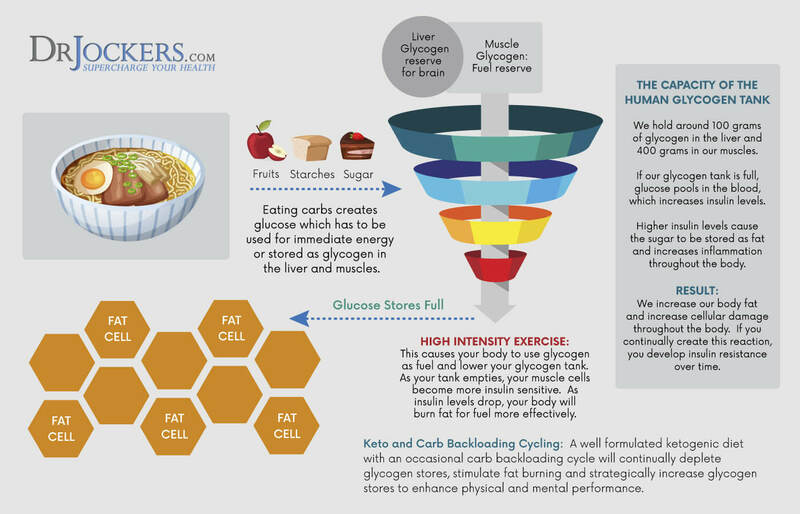 Stored sugar in the muscle and liver is called glycogen and the body will work to load glycogen to the level it feels as though it needs when carbohydrates are consumed before it loads fat cells. The more active you are and the greater degree of muscle tissue that your body possesses, the more glycogen loading your body will process and the less glucose will be stored as fat. You want your body to be good at both using and storing glycogen as it gives you a degree of metabolic flexibility to handle carbohydrates and use them as fuel at the most strategic times. In addition, active muscle tissues are much more insulin sensitive than fat cells. So, the more active you are and the more muscle you have, the less insulin your body needs to produce in order to get glucose into the cells. This means that the body is more insulin sensitive. When insulin is elevated in the blood stream, it signals the body to burn glucose as its primary fuel (as opposed to fat or ketones) and it tells the body to store body fat. When insulin levels are low, the body will raise up other hormones that enhance fat burning such as cortisol, noradrenaline and human growth hormone (HGH). In the morning, we naturally have higher levels of cortisol, noradrenaline and HGH. This is prime fat burning time. Doing some sort of morning movement is another way to stimulate more of these fat burning hormones. When we eat carbs in the morning, we drop our fat burning hormones and immediately elevated our fat storing hormone in insulin. In addition, insulin will tell our body to run on glucose (glycolysis) throughout the day which will trigger more hunger, cravings, fatigue and brain fog. The goal of carb backloading is to optimize the fat burning window throughout the day by suppressing insulin until the evening. The foundation of carb backloading is to eat very little or no carbs until the evening time. In the morning, you can either do a fast with water, tea or coffee or consume a meal that is high in protein and fat and has little to no carbs. You can have fiber sources such as nuts, seeds and non-starchy veggies. You could also do something like a fat burning coffee to start producing ketones early in the day. For lunch, you do something similar where can either fast with water, tea or coffee or consume another meal that is high in protein and fat and has little to no carbs. You can have fiber sources such as nuts, seeds and non-starchy veggies. For dinner, you consume ample amount of carbohydrates, ideally in healthy forms such as sweet potatoes, pumpkin, beets, carrots, berries, cassava/tapioca and arrowroot flours. These nutrient dense carbs will be better tolerated by the body coming in the evening because our stored glycogen levels will be lower and the body will preferentially fill these glycogen stores and therefore will not trigger a fat storage mode. Carb backloading works by optimizing the bodies hormonal systems to maximize fat burning potential. When you are sleeping, your insulin levels will drop and your fat burning hormones, noradrenaline and HGH begin to rise. These hormones initially trigger the body to break down stored glycogen from the muscle and liver tissue. Once the body goes through a certain degree of glycogen, it will switch into fat burning mode. By going very low carb during the daytime, we keep blood sugar stable and fat burning processes going. The body will now use both the fat that we are consuming in our diet as well as our own body fat for fuel. By going low-carb all day, by the evening your glycogen levels will be low. This is even more so the case if you have exercises or been highly active during the daytime. The body will be ready to reload the glycogen stores and this is where taking in healthy carbs can help the body without throwing off fat burning. In the morning our cortisol levels are at their highest and our bodies are most sensitive to insulin (1). Cortisol’s main job is to liberate stored glycogen into glucose so the body can use it as fuel and the enhanced insulin sensitivity we get in the AM hours allows us to do this (2). Once we work through the glycogen stores and hit the glycogen threshold point, we begin burning fat as fuel. Most of us will get to this point as long as we are not taking in many net carbs or excessive calories earlier in the day. However, if we take in carbohydrates during this period of higher cortisol, we stop burning up the glycogen and fat and begin storing more of these. The best time for us to take in carbs is when cortisol is lower, which is in the evening. Insulin is also key for good thyroid hormone activation and conversion from inactive T4 to active T3. Optimizing active T3 levels is another important fat burning strategy as T3 signals the cells to produce energy through the metabolism of both glucose and fat (3). We obviously don’t want elevated insulin throughout the day as it will promote fat storage and inflammation throughout the body. Instead, the goal of T3 activation with insulin is to prime it just once in a while. Carb backloading does this by providing a big stimulus for insulin just once per day in the evening time. For most people, it is the continuous priming of insulin throughout the day where the problem lies. These insulin surges disrupt blood sugar levels, hormone balance and inflammatory levels. Unless you are highly insulin resistant to begin with, one large trigger of insulin each day is typically well tolerated by the body and does not mess up fat burning physiology. The one higher carb and higher calorie meal triggers an insulin surge and the production of thyroid hormone and conversion to T3 later in the evening. This results in the body getting the fat burning benefits of active T3 at night while we are sleeping. Along with carb backloading, I am a huge fan of adding in calorie backloading. The idea here is to slightly undereat during the day. This means, whether you are consuming one or multiple meals, it should be smaller than what you would normally need for those periods of the day. You would then compensate and eat a higher calorie meal in the evening. As an example, if you need 2000 calories a day, you may consume 600-800 calories until 5-6pm at night and then you would consume the other 1200-1400 calories during a 30-60 minute time frame. Having a caloric deficit earlier in the day increases fat burning hormones and fat burning processes in the body. 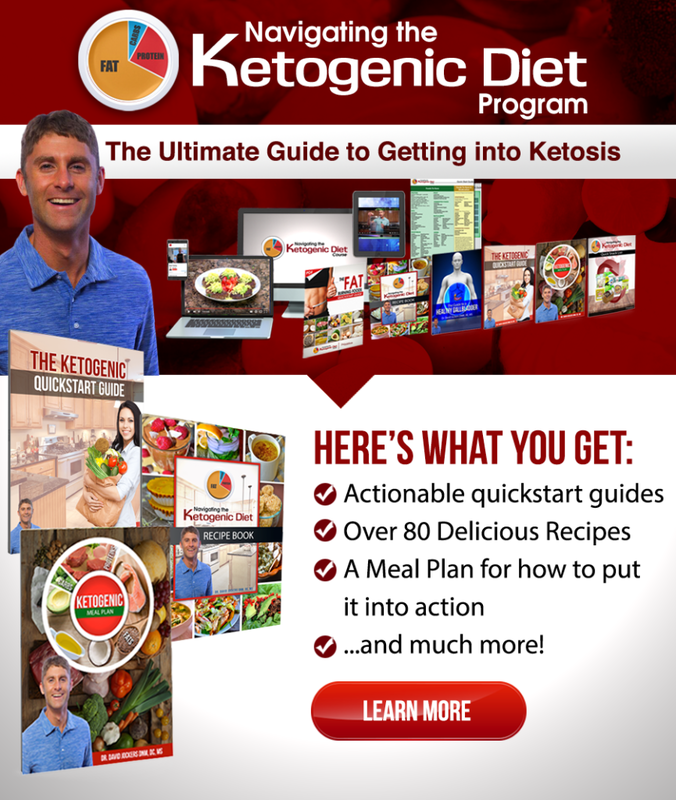 This will also enhance ketone production and confer benefits associated with ketosis. In this way, we teach the body to be very metabolically flexible where we are good at using fat and ketones as fuel earlier in the day and good at metabolizing glucose later in the evening. Most people report feeling very good doing a carb backloading cycle. Here are the main benefits that are described. Most people notice greatly improved energy and mental clarity as they strategically manipulate their caloric and carbohydrate load. This is because it works in harmony to accentuate the benefits of our stress hormones. This is especially boosted when one is fat-adapted and burning ketones as a primary energy source. Stress hormones like cortisol and norepinephrine are designed to give us energy. When we are in a lower carb and a lower caloric intake state when these hormones are at their highest, we experience this all the more. If we eat a large breakfast with a lot of carbs, we shut down these hormones and no longer get their energy and mental clarity producing benefits. 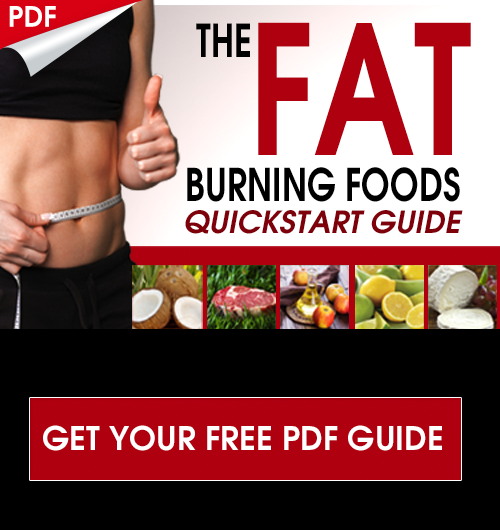 This diet helps the body to run off of fat as its fuel source during the day and then activates thyroid hormone for increased fat burning in the evening and through the night. Many people who do carb backloading notice more energy and strength in their exercise performance. This is because it works to optimize key hormones that are involved in cellular energy production as well as muscle building and repair. Having a large meal and consuming your carbs in the evening helps keep cortisol and other stress hormones low and induces the production of more serotonin. Serotonin helps us feel calm and happy and it is the precursor to the sleep hormone melatonin. A 1997 controlled study looked at calorie front loading vs calorie backloading. It observed the impact on weight loss and fat burning over a 6-week period in 10 women. The results indicated that women who underrate earlier in the day and had 70% of their calories in the evening preserved the most muscle and lost a higher percentage of body fat compared to the group that ate 70% of their calories early in the day (4). A more recent 2011 study looked at 70 Israeli police offers on 6-month diet regimens. One group ate carbohydrates on an even spread throughout the day. The other group followed more of a carb backloading strategy. The group that consumed the majority of their carbs in the evening experienced less hunger, lost 4.4 more pounds and improved their BMI by .83 compared to the control group (5). Additionally, this study looked at inflammatory markers and key fat burning hormones such as leptin and adiponectin. All the hormonal and inflammatory markers, as well as blood glucose, lipids and insulin levels were improved in the group who ate carbs in the evening compared to those who had them evenly spaced throughout the day. A 2013 study looked at hormonal changes in 78 obese police officers in the context of carb backloading. In the study, they ate a low-calorie diet that was low-carb during the day with more carbs in the evening. This study indicated that those who followed this eating strategy had less hunger and cravings due to improved leptin, ghrelin and adiponectin levels (6). For the first 10 days, you restrict carbohydrates down to 20-30 net carbs daily. You focus on the typical keto macronutrient principles of 65-75% of daily calories from fat, 20-30% from protein and less than <5% from carbs. Ideally, you are eating lighter during the day and a larger meal in the evening. On the 10th day, you get a good workout in the late afternoon/evening and then you eat a huge meal with plenty of carbs and protein afterward. Some of the leaders in carb backloading recommend going after your biggest indulgences such as pizza, cake and ice cream. I wouldn’t advise this however as it could ramp up your inflammatory pathways and expose you to an increased level of environmental toxins. I recommend going for nutrient dense, healthy sources of carbs and protein such as organic meats, sweet potatoes, carrots, beets, fruit, cassava, tapioca, etc. On days you are not exercising it is best to stay low-carb but on days you are training intensely, you can implement the carb refeed. You can begin by cycling every 10 days as explained in step 1 and 2, but you can experiment and find what works best for you. For some people they feel really good with a carb backloading refeeding cycle every 2-3 days while others do better when it is once every 2-3 weeks. I personally recommend eating light during the day for most people, most of the time. Then having a larger meal in the late afternoon or early evening. As explained in this article, this dietary approach works to optimize our hormones for improved energy, mental clarity and fat burning during the day and great sleep at night. When I begin transitioning someone from a classic, high carb diet, I use carb backloading. I use this as a bridge to get them to an anti-inflammatory healing diet or a ketogenic diet. For example, if someone is regularly consuming 250 grams of carbs each day and our goal is to transition them to a lower carb diet (100 grams or less) than the first week, I will have them trim their carbs to 150 – 200 grams daily and do most of those in the evening. The second week, we will drop to 100-150 grams and again doing most of those in the evening. Finally, if health and energy is maintained, we will drop to 50-100 grams on the 3rd week. If ketosis is the goal, we will go down to 20-50 grams on the 4th week. This is a gentle approach to keto-adaption. It uses carb backloading and doesn’t shock the body’s energy production system by making too rapid of a change. I find that many metabolically inflexible individuals respond well to this. It gives their body time to adapt to burning fat as fuel, while still providing carbs in the evenings. Traditional carb backloading would have you consume a heavy amount of carbs in the evening, often 100-200 grams. I think this is quite excessive and recommend around 20-80 grams of net carbs in the evening meal. That 20-80 range is quite wide. I use more carbs for those who are early in the process of transitioning from a high carb diet to a low-carb lifestyle. To make the transition comfortable, we don’t want to aggressively cut carbs. Instead, we trim them down each week until we get into a great fat burning zone. High-level athletes and those engaging in endurance activities, sometimes perform better with a higher carb backload in that 60-80-gram range. I also differ from traditional carb backloading in that I always recommend nutrient-dense sources of carbohydrates. Many in the traditional carb backloading community load up on processed junk food in their carb loading phase. I recommend using nutrient-dense fruits and starchy veggies that cause fewer challenges on the gut and immune system. 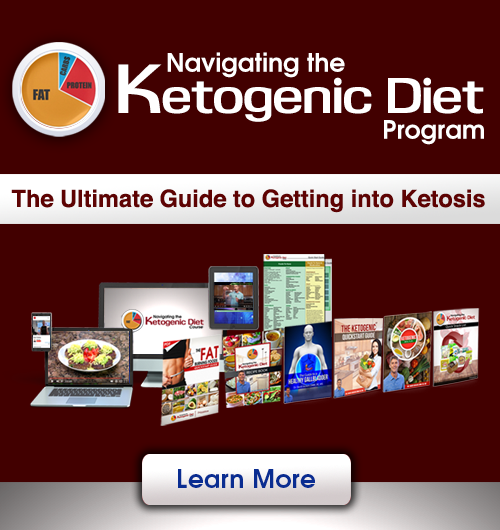 The goal of a ketogenic diet is to get into nutritional ketosis, where the body is adapted to burning fat for fuel and blood ketones are typically between 0.5-3.0 mmol. In this state, your body preserves lean body tissue and glycogen levels. It instead uses fat and ketones as its primary fuel source. 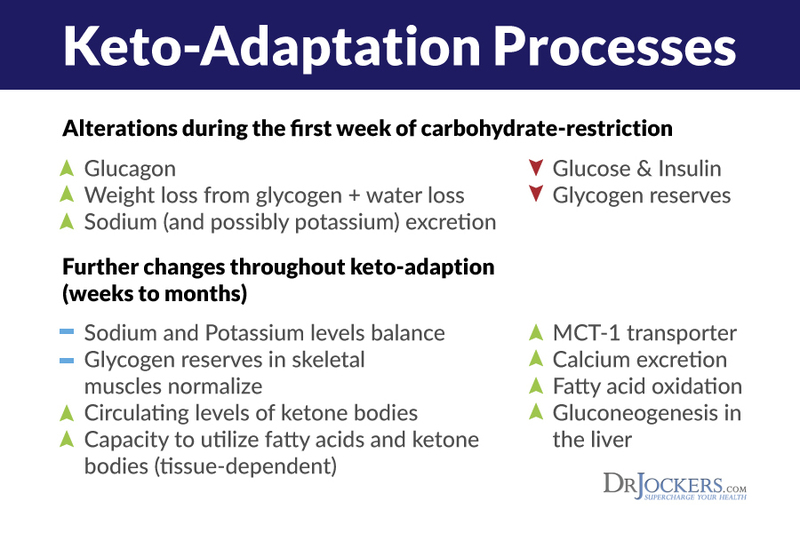 When you get into physiological ketosis, the body makes some significant changes. One of these changes is that our body gets very good at preserving and protecting stored glycogen. Our body normally holds onto 450-500 grams of carbs within our muscles and liver. If you are not keto-adapted, your body has to burn through a lot of glycogen before you begin burning fat. 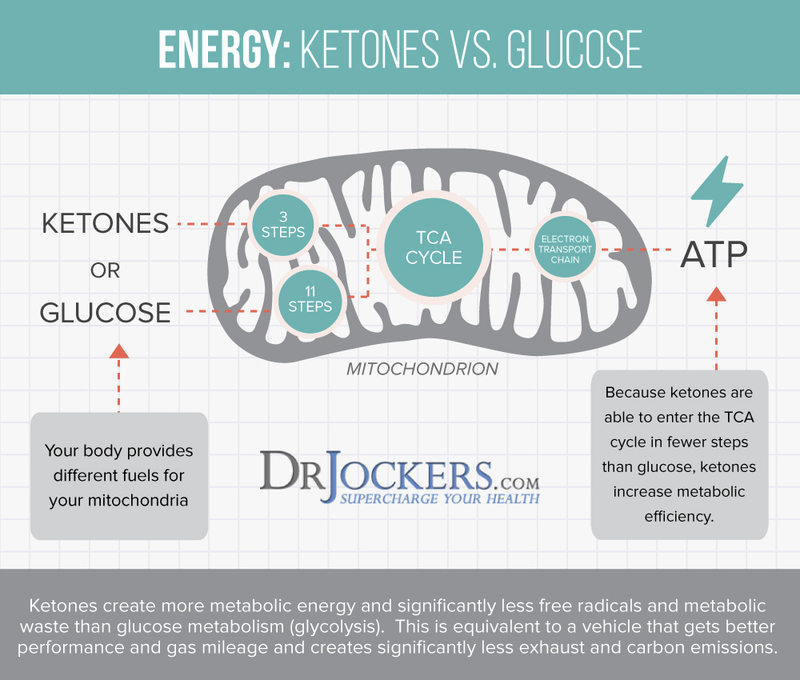 However, when you are in ketosis, your body burns ketones and spares a good percentage of the glycogen. A normal workout might burn up 200-300 grams of glycogen in a non-keto adapted individual. In a keto-adapted individual, it may only burn up 40-60 grams of glycogen, primarily using ketones instead. Therefore, you can get by without a huge carb load to restore glycogen at the end of the day. I personally do less than 20 grams of carbs during the day. I then do something like 20-50 grams of net carbs at the end of the day depending upon my training levels and if I feel the need to reset my glycogen stores. Will Calorie and Carb Backloading Knock You Out of Ketosis? The answer here is yes and no. When you eat a very large meal, especially one higher in carbohydrates, your body will produce a lot of insulin. The insulin surge will stop your body from producing ketones and so you will, temporarily, be out of ketosis. However, since you are calorie and carb restricting the following 23-24 hours, your insulin will go down and stay down for quite a while and you will begin burning fat and ketones for fuel again. If you are a highly active individual, you can tolerate slightly more carbs. With a good percentage of lean body tissue, you may get back into ketosis fairly quickly after the large meal. If you are an insulin resistant diabetic or pre-diabetic, it will take you longer. For those who are very insulin resistant and have gone through the transition period and effectively keto-adapted, I recommend staying under 10 grams of net carbs throughout the day and not exceeding 20-30 grams of net carbs in their evening meal. This is important because these individuals have a lot of trouble getting back into ketosis once they come out. Some have told me it takes 2-3 weeks to get back into ketosis. If this describes you, then you can still calorie and carb backload but don’t overdo it. In addition, I highly encourage doing resistance training and/or high intensity, interval training just before the larger evening meal. Thank you for a great article. Last year I followed a keto diet for about six months. Very clear head and sustained energy. I did feel however, my gallbladder was a bit unhappy. My query is really, how do women differ in their response to this diet from men. My main concern is becoming estrogen dominant. Hello! I’ve been on keto for 9 days now, and have lost 1.2 kilos. However, I have Hashimoto’s, and have less than half of my thyroid working. I’m keeping my carbs between 20-30g/day. I went through the keto flu; sweating perfusely, and now Im very low energy with some headaches. Not feeling great, but my belly feels good, my food cravings are very little, and my blood sugar levels feel stable. I’m hypoglycemic at times. Is it possible that I reduced my carb intake too quickly? I had a couple bites of potato on the sixth day at a restaurant and I felt better than I’ve been feeling. How can I manage this without going off Keto altogether? I should mention I had major foot surgery 3.5 weeks ago. Not sure if that has an affect. Hey Sabina, yes I would recommend doing some carb backloading. Try doing a feast day once per week where you have 50-80 carbs one evening each week. This will help reset your hormones and stimulate more fat burning! That is interesting that you eat little carbs until the evening. That would be really nice to do. Maybe I should get a carbohydrate-rich drink for the evenings. I wouldn’t recommend a high carb drink…best to get carbs from real foods. Blessings!